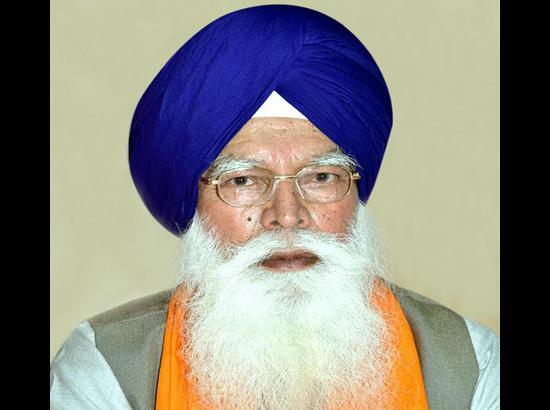 Badungar condemns desecration turban Vidhan Sabha. SGPC president Kirpal Singh Badungar has criticized the tossing of turban of Aam Adami Party MLA Pirmal Singh in the Punjab Assembly. The SGPC chief said that the Congress always remained anti-Sikh and turban issue proved this. He said a meeting of the SGPC executive committee had been called to discuss the issue on June 26 at the Bhatha Sahib gurdwara in Ropar. He said he would meet Governor VP Singh Badnore in the afternoon. Turban of Pirmal Singh was tossed on Thursday when the marshals were removing the opposition MLAs from the Assembly on the orders of Speaker Rana KP Singh.